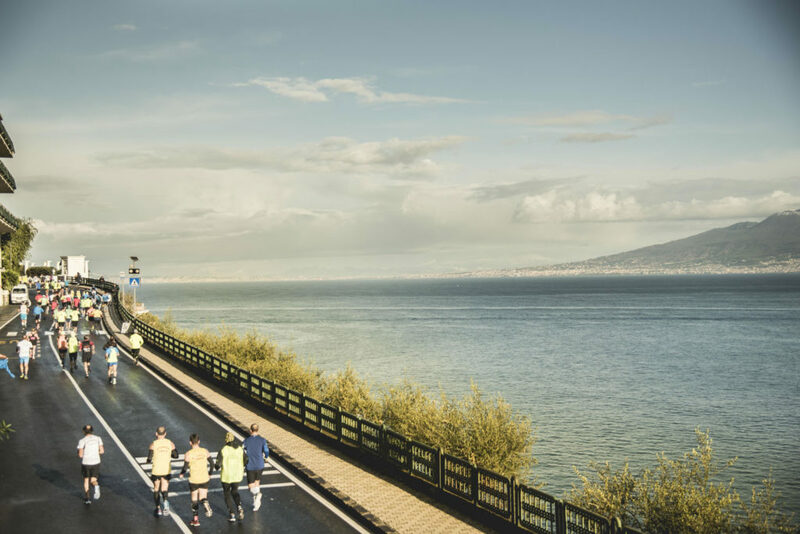 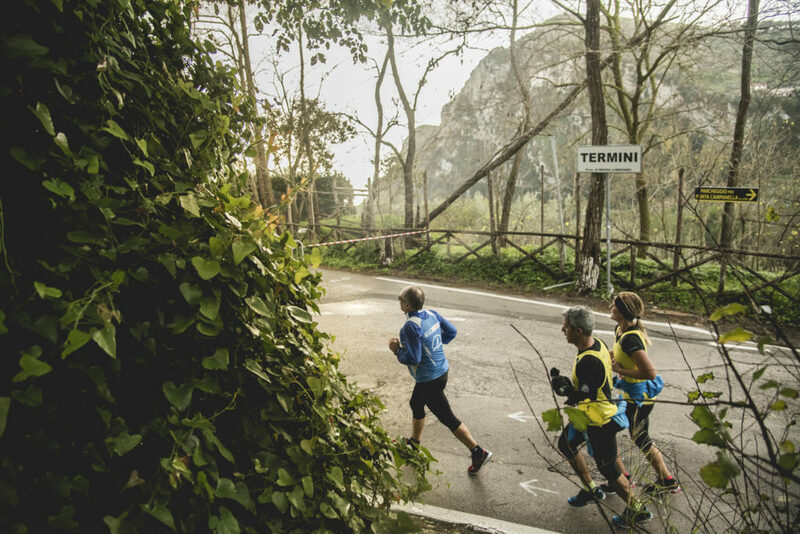 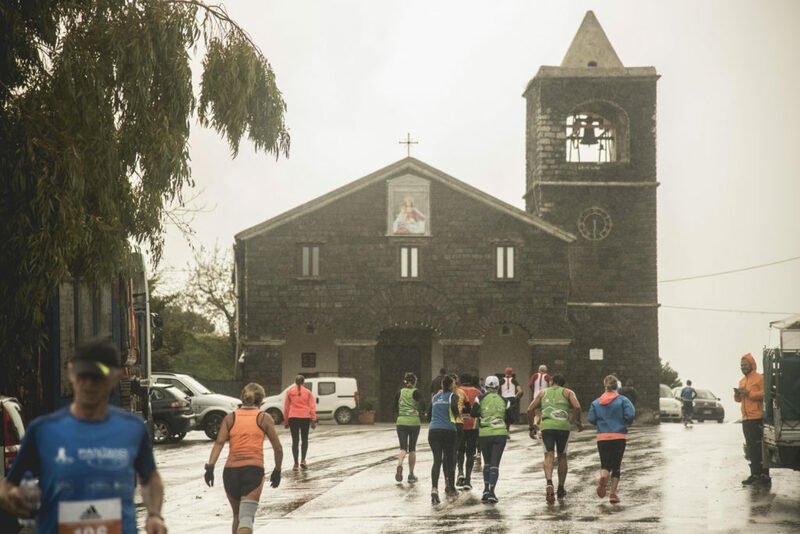 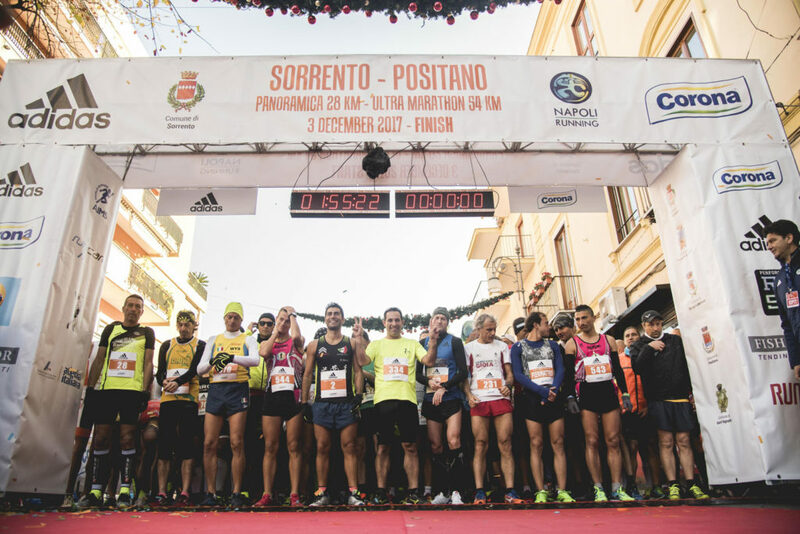 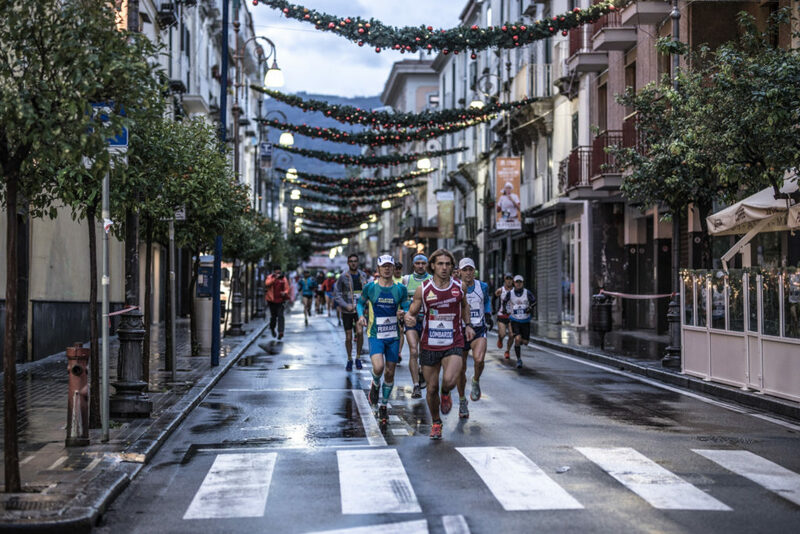 THE “GRAN PREMIO NASTRO VERDE” IS BORN – There will once again be great running on the streets in the province of Naples on December 2nd. 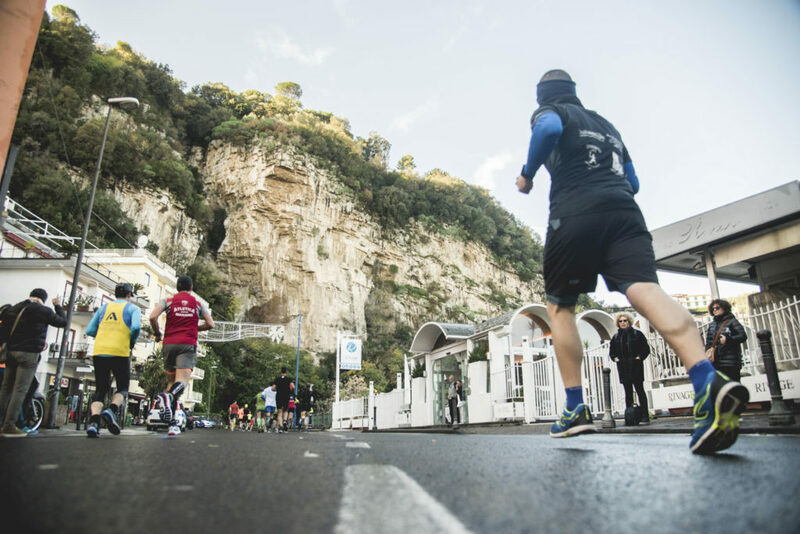 Having archived almost two months ago a memorable edition of the Napoli City Half Marathon, the sports club Napoli Running has already been back to work for a few weeks to better organize the Sorrento – Positano Ultramarathon 54km that will take place on Sunday, December 2, starting at 7:00 am, for the longest distance, and at 9:00 am for the Panoramica 27km. 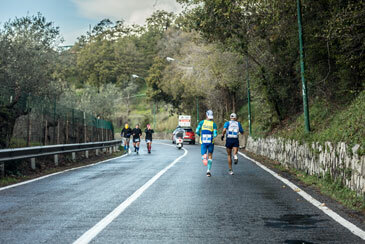 HOTEL PACKAGE -REGISTRATION: A special rate to better manage your weekend in Sorrento. 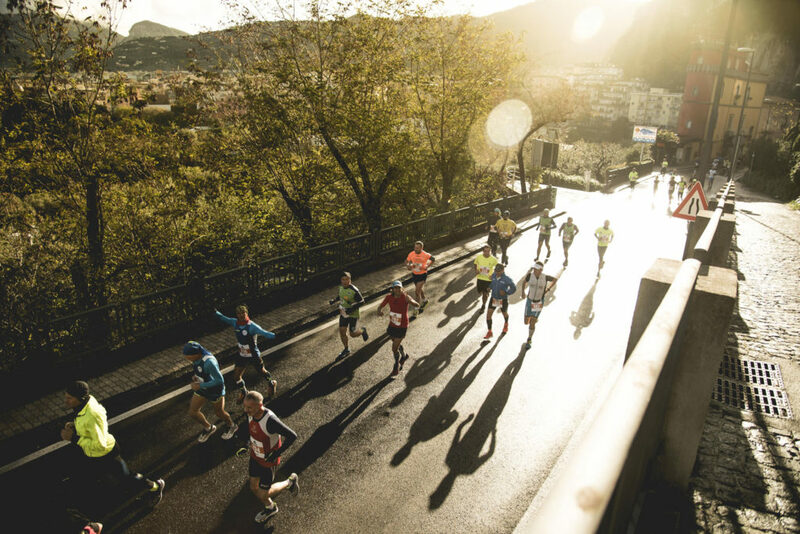 PARTICIPATE IN THE RACES IN THE CZECH REPUBLIC – The RunCzech Running League shines like gold. 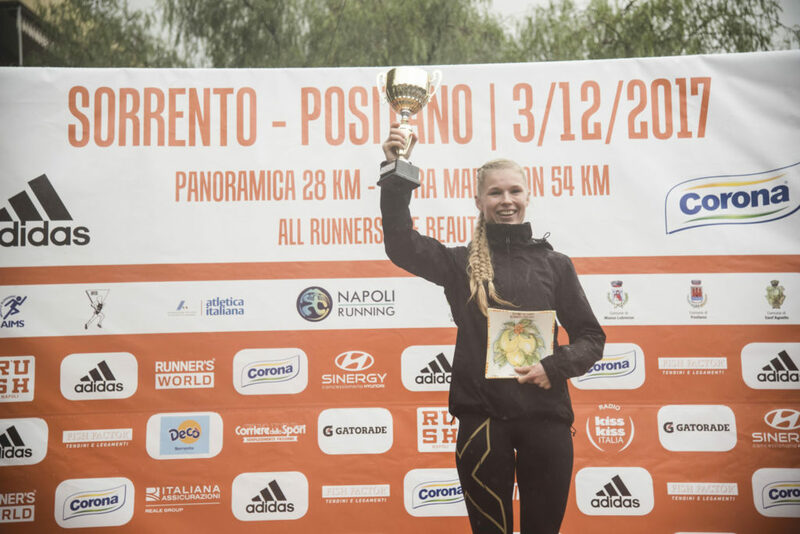 The Czech track circuit that brings together all the most beautiful and participated races of the Eastern European Republic archives 2017 with seven IAAF Gold Labels for seven races! 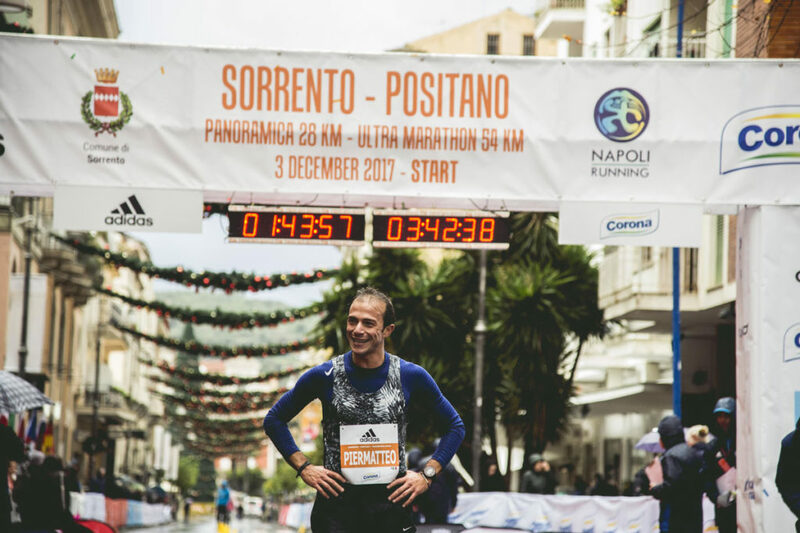 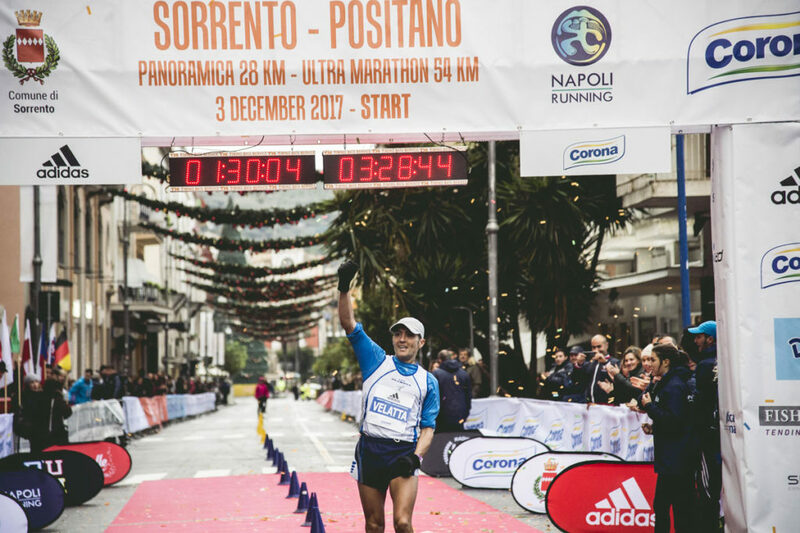 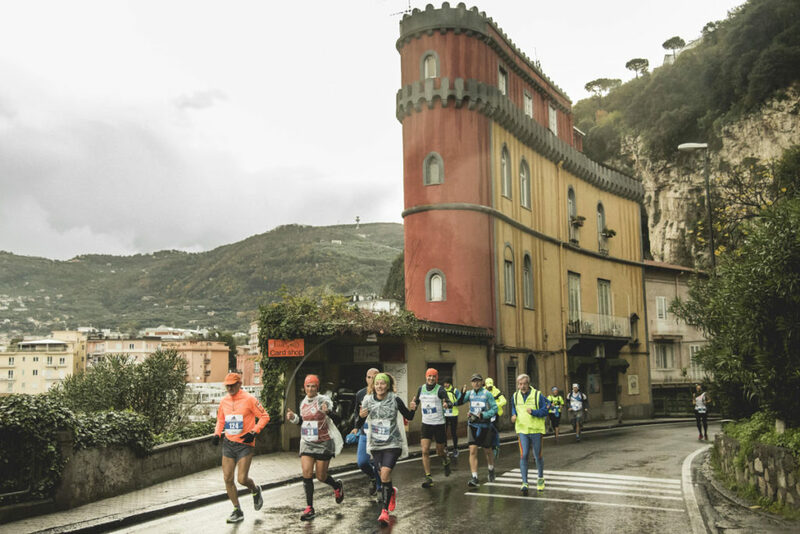 An excellent result, a recognition by the World Federation, which replicates what happened in 2016 and confirms the high quality of the competitions organized by the RunCzech Team, chaired by the Neapolitan Carlo Capalbo, the same who is also president of Napoli Running and has just organized the Sorrento-Positano Ultramarathon which took last December 2nd and the Napoli City Half Marathon last February 2nd.